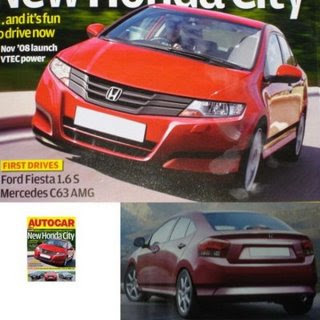 Honda Cars Philippines, Inc. eagerly opens year 2009 and the rest of the automotive industry with the arrival of its highly anticipated model, the All-New Honda City. 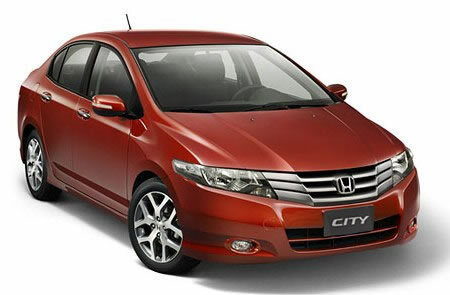 Following the recent success of the new Jazz, the introduction of the 3rd generation City reinforces its claim in the passenger car segment. The new City presents cutting-edge design and technologies that shall set new standards in it class. Bearing refined and class-leading features that are once reserved for luxury vehicles, the City neatly merges modernism with practicality for an ultimate driving pleasure. It simply changes the rules on how subcompacts should be like.